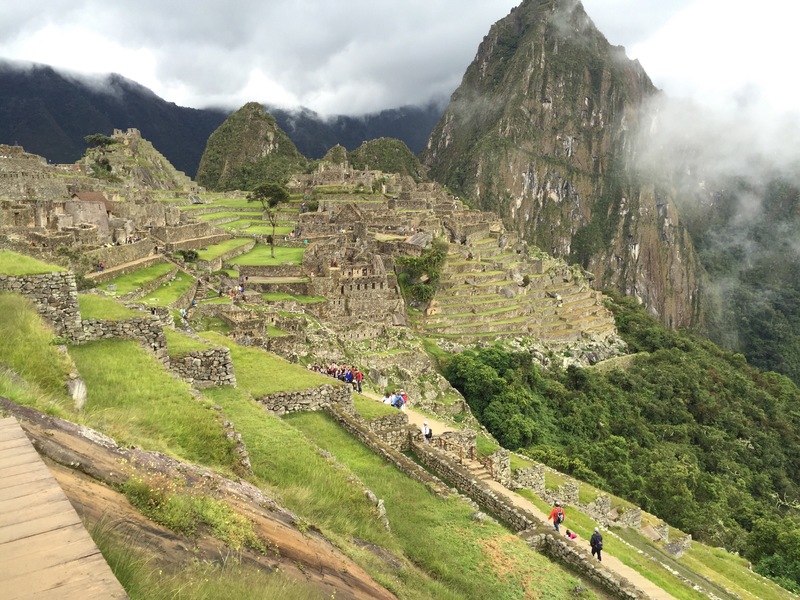 So you want to go to Machu Picchu? 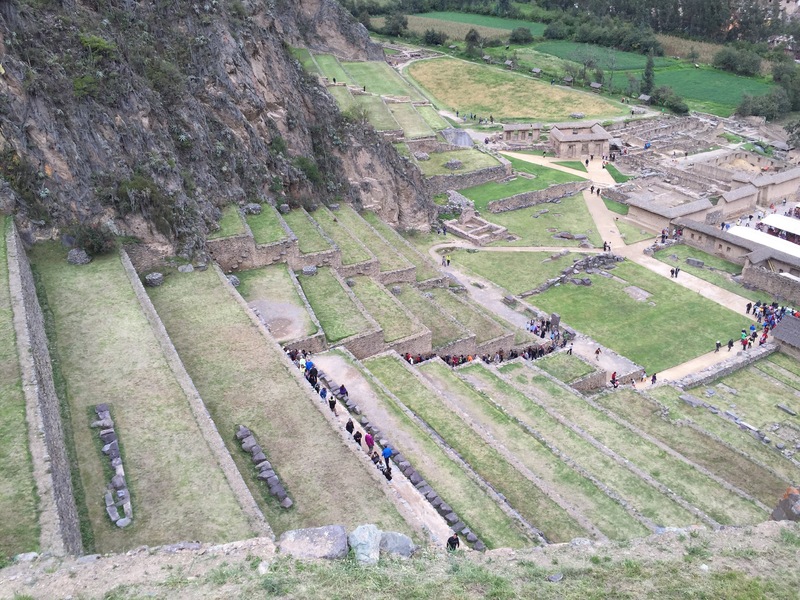 It’s been a little over a week since I came back from Peru and I had the best time of my life and wanted to help you plan your trip if you’ve been wanting to go. I mean have you seen pictures? The place is so magical and I would recommend everyone to go and see it in real life! To start, I want to give you a broad overview on where you actually start your trip. 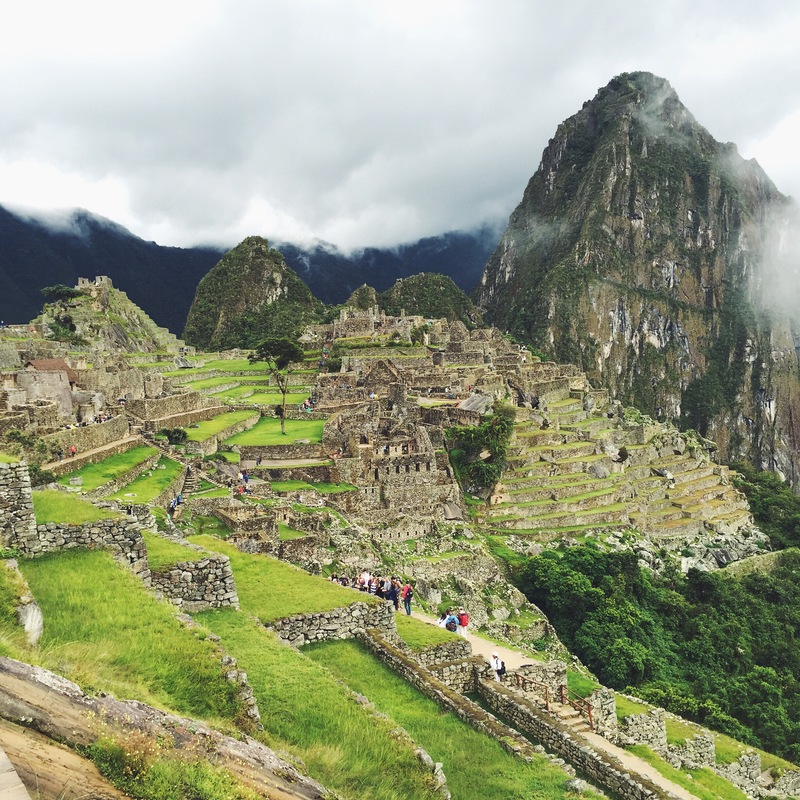 I feel like most websites and blogs just jump into how to see Machu Picchu, but I wanted to give a little extra information to clarify things that I didn’t know before my own trip. So first, you will be flying into Lima because there are no direct flights to Cusco which is the city most people stay in before they journey onto Machu Picchu. From Lima you can either get a connecting flight to Cusco, which usually costs around $100 or more (I paid $109 USD with Star Peru) or you can take a bus. However, this bus ride takes over 22 hours! I was initially considering taking this route, but I decided last minute that I would rather save time than money since my time was limited to two weeks only. The cost was well worth it! I ended up staying at the Lima airport for a 6 hour layover (Starbucks has free wifi!) and then I flew to Cusco in the morning. Once you get to Cusco, many people recommend you acclimate in Cusco for a few days if you are planning to hike Machu Picchu. I gave myself 3 days, but I probably could’ve given myself just one day because I was lucky enough where the altitude did not really affect me. I felt a slight headache on some days, but it wasn’t anything that kept me from doing activities. Then from Cusco is where you start your journey to Machu Picchu and the two most common ways to visit Machu Picchu is by hiking or train. That is the broad overview, but here on some specifics you should consider as well. You need to decide when you want to go. This is extremely important cause this will determine how early you have to book things and how costly things will be. I went during April which is considered the shoulder month. October through April is considered the rainy season and May through August is typically their peak season where you will pay higher prices and see bigger crowds. The weather when I went (Mid-April) was mixed with sunny, cloudy, and rainy days. We had to wait for the clouds to move and the rain to stop to get good views of Machu Picchu, but we were lucky overall. So if you decide to hike, there a multiple options you can choose. 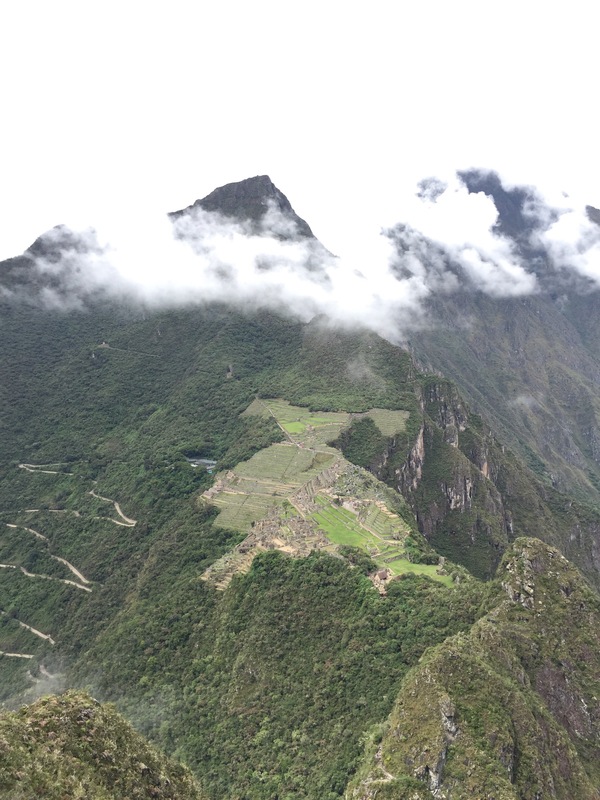 The most famous hike is the 4 day classic Inca Trail. If you choose to do this route, keep in mind you need to book this about 6 months in advance. 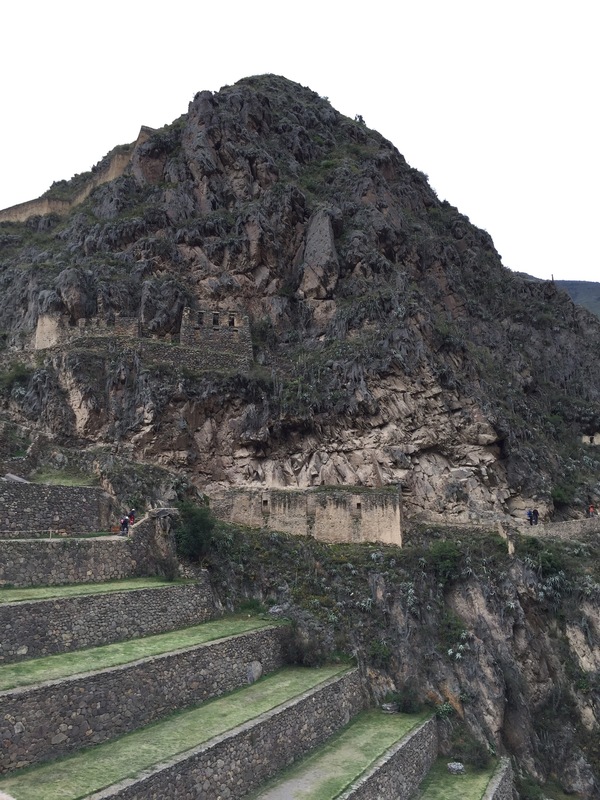 When I started researching different companies in Jan/Feb, by the time I was ready to book everything was sold out because there are a limited amount of people that are allowed on the Inca Trail per month. The cost for this trek is at least $500-600. There are a lot of alternative treks you can go on as well, including the one I went on (Inca Jungle Trek which was 4 days), the Lares trek, the Salkantay trek, etc. I’m going to be posting a separate post on the Jungle Trek so keep a look out for that, but it is definitely a trek I would recommend for anyone who is the adventure type. The trek includes mountain biking, hiking, zip lining, and rafting. Amazing right? The journey was so worth it! I would highly recommend it even if you’re scared of heights! I get butterflies even when I go up multiple flights of and I would still say to do Huanya Picchu. Oh and by the time I got to that first vantage point around 9:30 I waited around for the clouds to clear up to get a good view of Machu Picchu. I just busted out some crackers and started snacking while I waited. Food is not allowed in Machu Picchu, but nobody said anything and I made sure I didn’t make a mess or leave any trash. 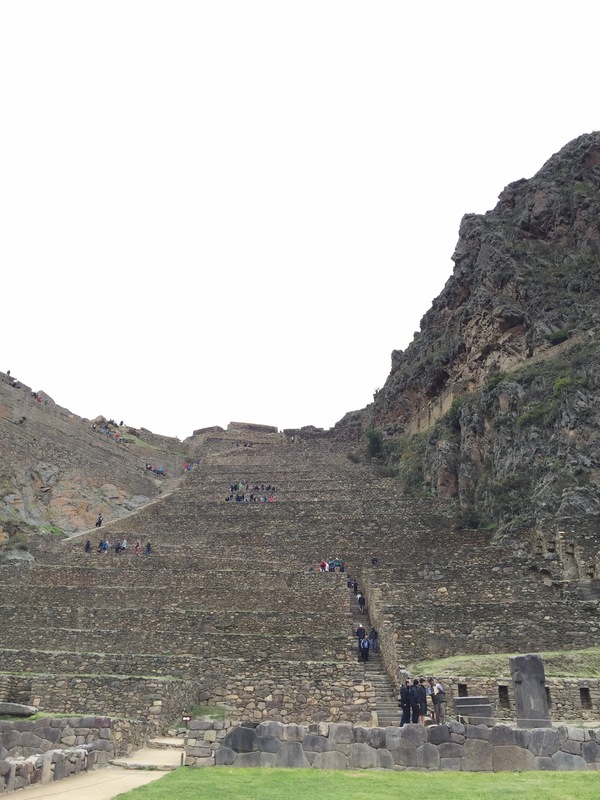 By the time I got back down from Huayna Picchu my body was aching and I was hungry so I decided to go have lunch and then come back in so I can explore the rest of Machu Picchu. If you don’t pack a lunch you’ll have all but two options. There is a buffet outside and a small snack stand that sells sandwiches and other small items. I actually didn’t even know about the snack stand so I got suckered and paid for the $40 (USD!) buffet. Oh well, at least I got to feast after conquering Huanya Picchu and the food was satisfying. Do use the lockers outside of Machu Picchu to store anything you won’t need or take a small daypack. The 40L pack I took was way too big. Make sure you have a poncho or rain jacket and waterproof bags for your electronics! They sell ponchos outside too in case you forget for about 5 soles. I’m going to do a separate gear post. Take the bus back to Aguas Calientes! I think it was close to $12 USD, which I didn’t mind paying for my poor sore body. Plus, I had to catch my train in Aguas Calientes by 4pm. And finally, don’t forget to stamp your passport if you want the Machu Picchu stamp! Apparently my guide of the jungle trek told my group that you have to stamp your own passport at the entrance if you want it and I must’ve been sleeping cause I totally didn’t know! So unfortunately I did not get the stamp. However, someone did tell me some countries are picky when you have unofficial stamps like that in your passport. Does anyone know if this is true? It kind of makes me feel better though since I didn’t get the stamp. Anyway, I think that’s everything I can think of for now. Hope this post helps plan your trip to this magical place! Happy planning!